By Rachel Held Evans, on February 17, 2013. We’re glad you’re okay, Hillary! Get some rest. Also, in Lent news, Rethink Church launched their Lenten photo-a-day challenge this week. You can follow some of the contributions here. 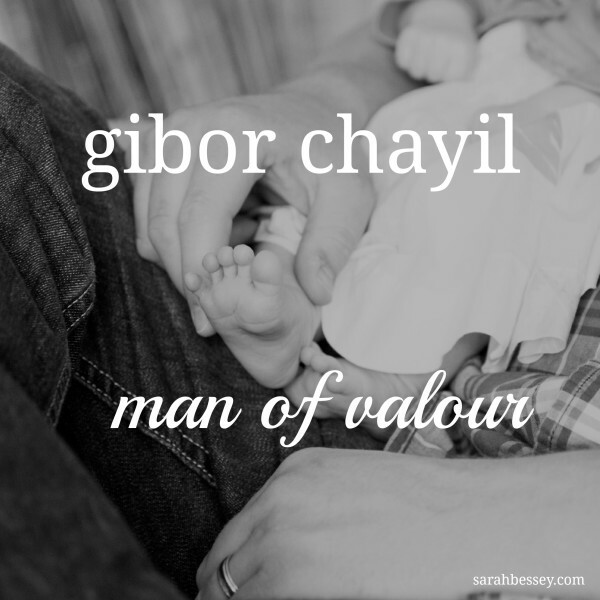 by the prayers of dancers…"
Sarah Bessey with "In which I add 'Gibor Chayil' to our lexicon"
"Men of valour! for standing up for, and with, us. We see you loving the women in your life well, we see you honouring us–your wives, your sisters, your mothers, your grandmothers, your daughters, your friends–we see you serving with abandon, we see you hungering for justice, we see your dedication to true purity, to wisdom, to knowledge, to honour, to respect, to beauty, to mercy. We see you working and loving and fighting and dreaming. We see your heart, your mind, your strength." Fred Clark with "Mary Bird explains the 'post-evangelical perspective on the BIble, in 1842"
See my comment after Fred's post to find out why I bumped into this at a very odd time (I had literally read the very same passage from Uncle Tom's Cabin just minutes before his post appeared in my feed. How weird.) 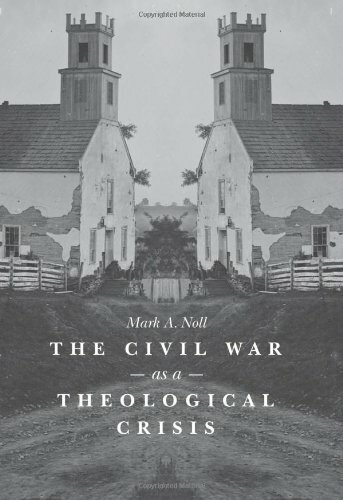 On a related note, we WILL be discussing The Civil War as a Theological Crisis next week, because that book is seriously blowing my mind...not because of its novelty, but because of its familiarity. Mary C. Curtis at the Washington Post with "Strom Thurmond’s black daughter: a symbol of America’s complicated racial history"
Robert Krulwich at NPR with “A Crazy but Rational Solution to our Electoral College Problem"
“To me, Valentine’s actions embody what it means to live as a member of a body. He chose to love and serve others despite the imperial voices dictating that he withhold aid. 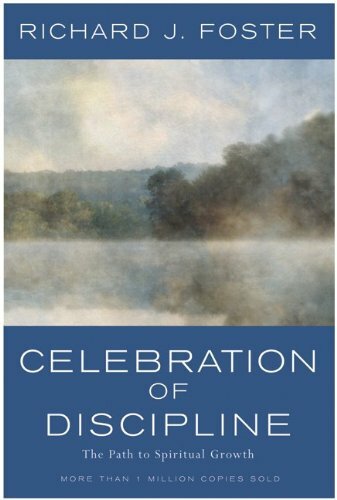 As a priest, he could easily have devoted himself in such a time of persecution to personal devotions that would have drawn him closer to God (and saved his own neck), but instead he opted to help those in need and include those the powers-that-be demanded be excluded. He became a martyr for the sake of love. I wonder how different the church could be if during the season of Lent this year, we Christians chose not to see Valentine’s Day as an awkward dilemma to deal with but as a guide for our practices. What if we too chose to sacrifice ourselves for the sake of love?" 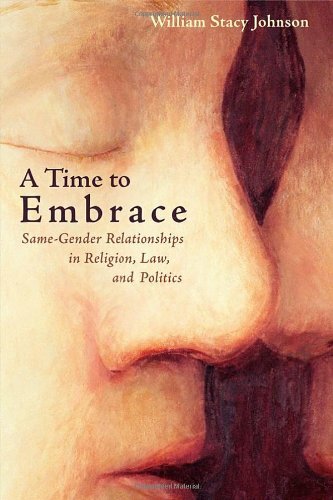 Scot McKnight with “On the Way to the Cross (With Mary and Peter)"
@AlisonLeiby Coworker: Are you eating candy for lunch because it's Valentine's Day? Me: Um, yes, yes Valentine's Day, that's why. @annabeloakes Be a writer, kids! Have unfinished homework until you die! I had a wonderful time hanging out with the students of The Wesley Foundation on the campus of The College of William & Mary. They greeted me at the airport with t-shirts that said “Team RHE” on the front and “Operation Vaginagate” on the back. They also gave me a gift basket of bread and cheese from The Cheese Shop and lots and lots of chocolate…so we are forever friends. Thanks for the warm welcome to Williamsburg! So, what caught your eye online this week? What’s happening on your blog? What’s happening in your LIFE? !